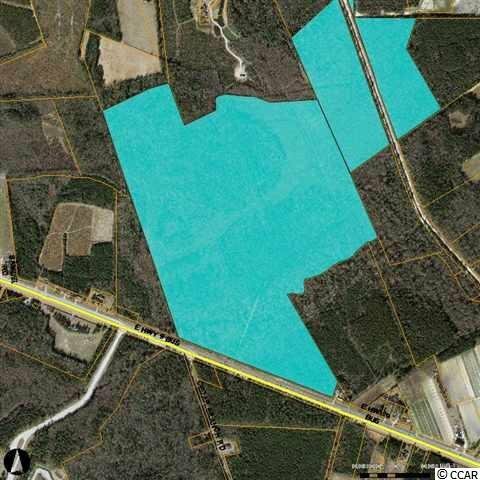 Beautiful 229.162 acre tract on Hwy 9 between Loris and Longs. Property is prime for development. Harvestable timber on tract. Approx. 1900 feet road frontage on Hwy 9. Zoned CFA, FA, R1. Minutes to beaches, Hwy 31, and Hwy 22. A must see property.